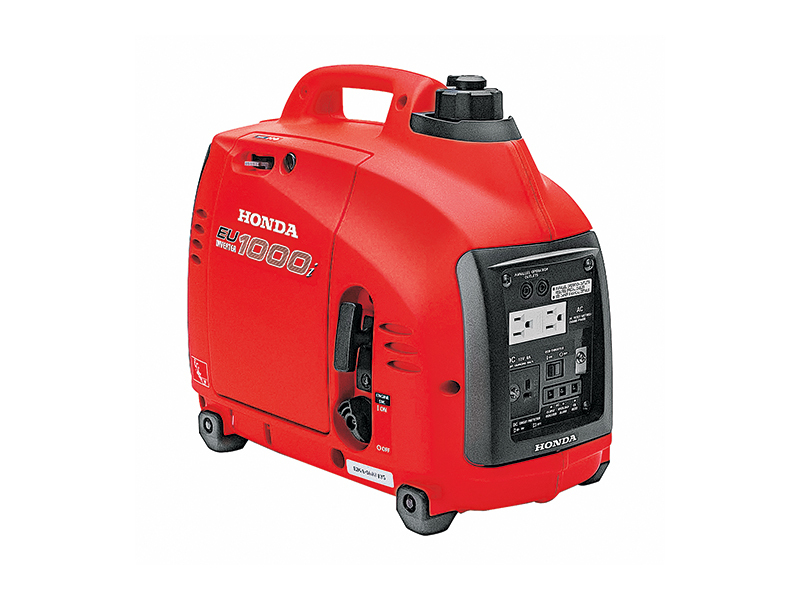 Get your backup generator before a post-disaster blackout strikes. The Honda EU1000i is the perfect choice when you need quiet, stable power when you’re off the grid. With a 1,000-watt output rating, you can run your radio, fans, lights and sensitive electronics with ease, all the while keeping your location discreet from others nearby. 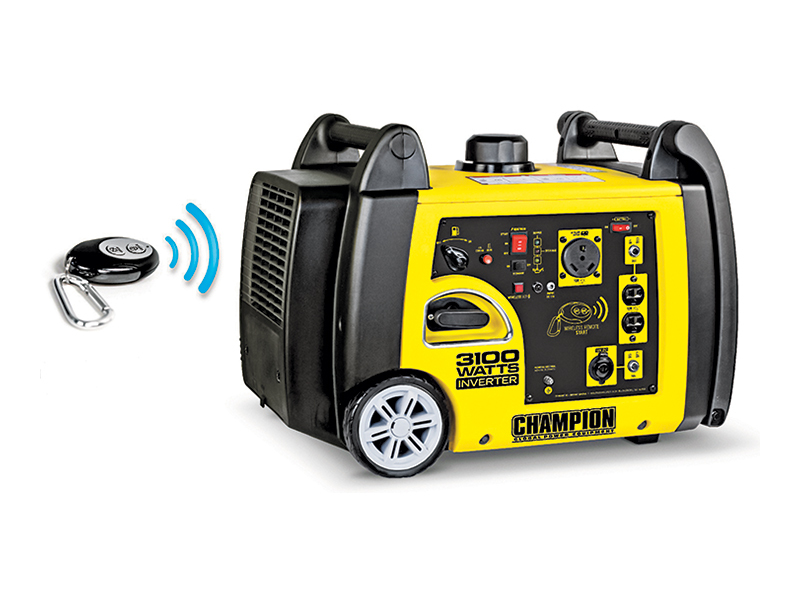 This generator is completely portable and easy to carry when you’re on the move. 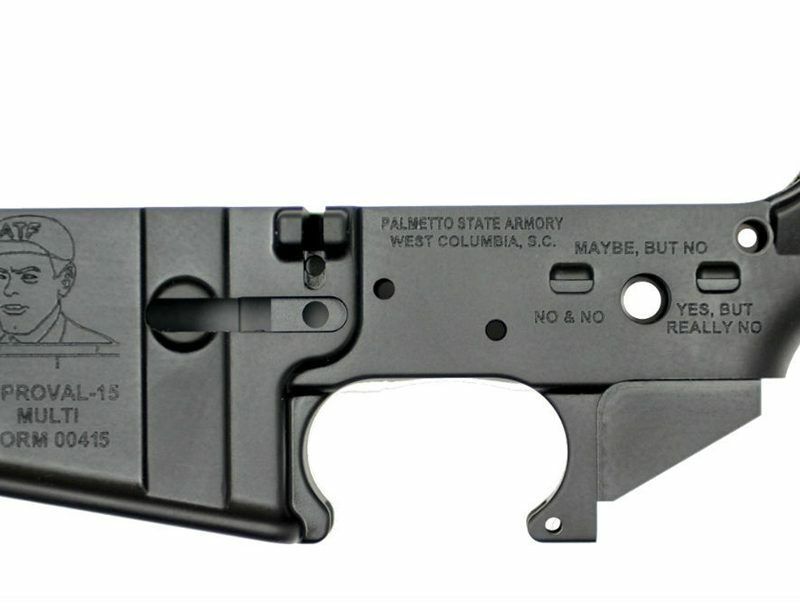 MSRP: $950. 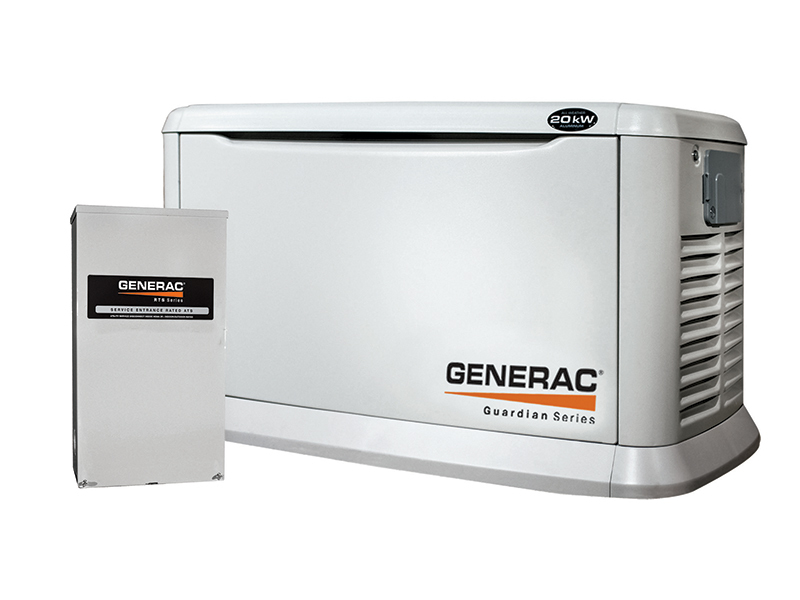 If bugging out is not your thing, secure your home with reliable backup power like the Guardian 20KW. This hard-wired home generator supplies enough power to run all your major electrical appliances when disaster strikes and shuts down the grid. 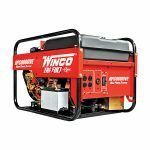 It easily switches between liquid propane and natural gas fuel as needed and is built tough enough to stand up to harsh environmental conditions such as hard rain, snow and winds up to 150 mph. MSRP: $4,039. When you’re on the move, electrical power is a lost luxury—until now. 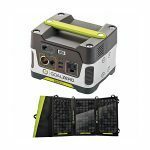 This solar generator is portable enough to travel wherever you go, while providing constant power to your electronic devices, emergency radios and camp lighting equipment. Totally gas-free, fume-free and incredibly quiet during operation, attracting unwanted attention won’t be a problem. The device’s plug-and-play operation and solar panel make powering-up a breeze no matter where you are. MSRP: $430. 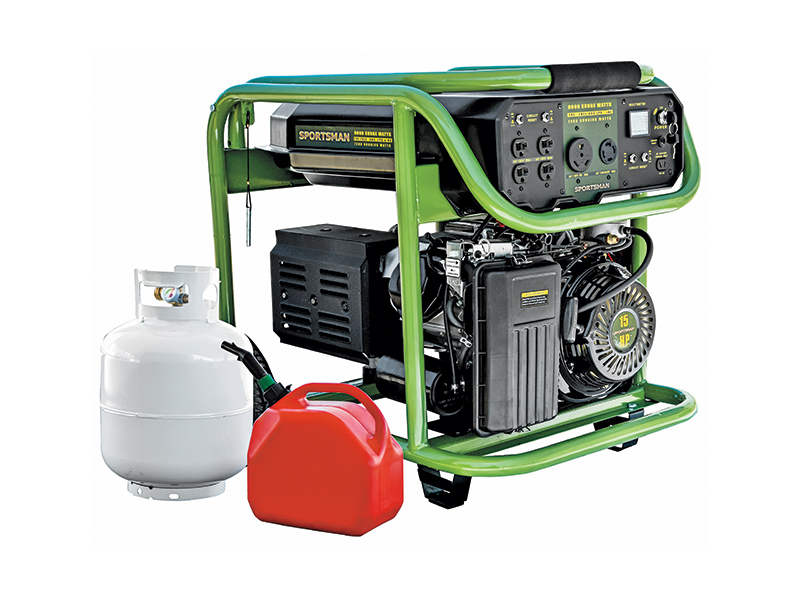 Fuel supplies may be limited, so keep your options open with this tri-fuel portable generator. It features electric ignition, a 4.5-gallon fuel tank, runs for 3.5 hours on a full tank and has an automatic shut-off if oil runs low. 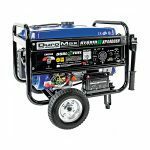 This durable unit runs on regular gasoline, propane or natural gas and can produce up to 9,000 surge watts of electricity. Its internal components are contained within a full wraparound steel cradle so it can withstand whatever nature dishes out. MSRP: $3,000. 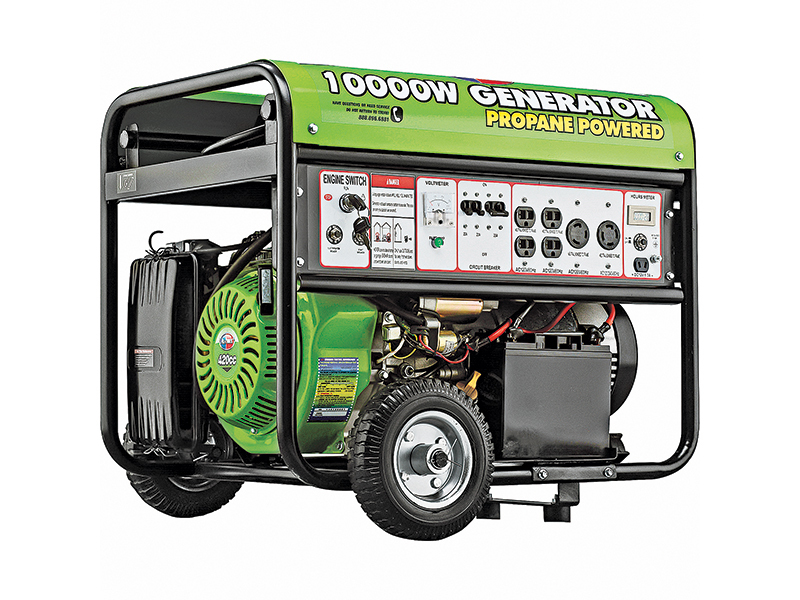 Opt for clean-burning propane instead of traditional gasoline to power this monster of a survival generator. This electrical backup is perfect for your remote bug-out location when you need power quickly. It frees you from the need to haul around numerous gas cans, and eliminates the use of possible stale or ineffective stored gasoline. 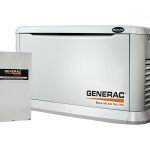 This generator features 10,000 surge watts and 7,500 rated watts, enough to keep your appliances running at peak performance. It includes a wheel kit, a propane fuel hose and a maintenance-free battery. 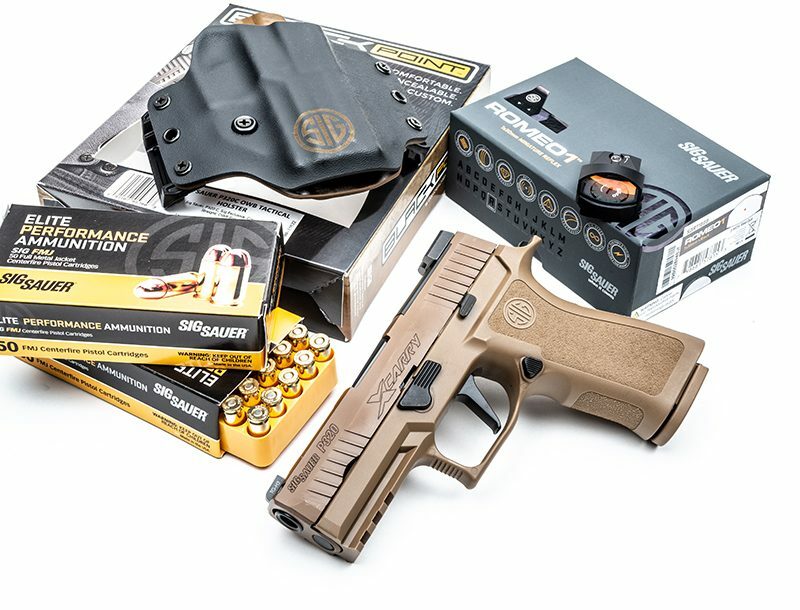 MSRP: $899. 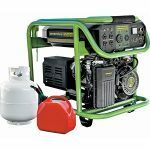 This portable generator offers you two choices for fuel—liquid propane or gasoline—which is crucial when supplies start to get scarce. 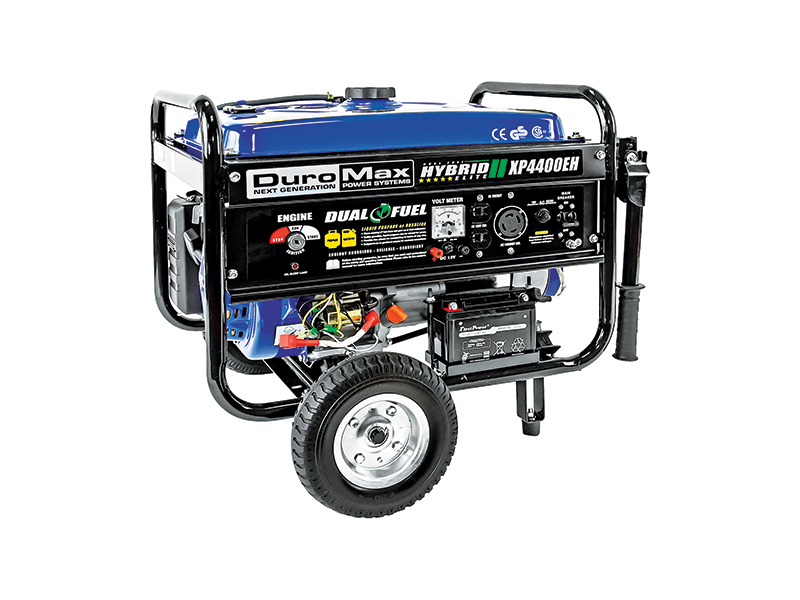 Offering up to 3,500 running watts, this workhorse features electric key start; a 7-horsepower, air-cooled engine; a 4-gallon fuel tank and a heavy-duty steel frame to protect your precious power source. Flip-up handles and its “never-flat” all-terrain tires make transporting this unit easy over nearly any surface. MSRP: $600. Versatility is key when times go bad. 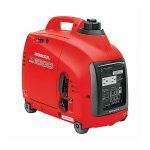 Luckily, this generator offers you three fuel options to keep your lights on and your essentials running. 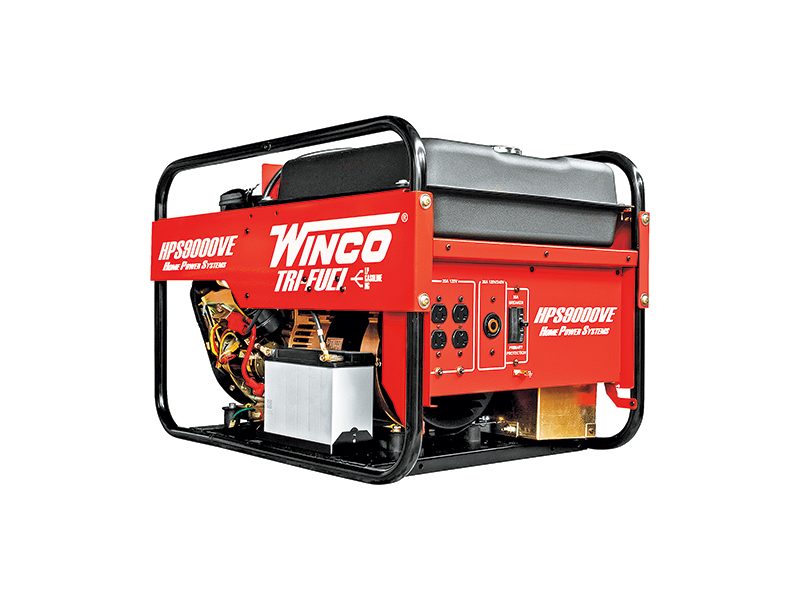 Enjoy the convenience of using gasoline, liquid propane or natural gas to power this unit. 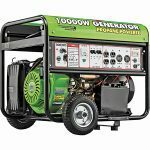 With 9,000 surge watts and 7,200 running watts, it’s perfect for your deep-woods campsite, bug-out location or wherever you may find yourself if disaster strikes. MSRP: $1,000. 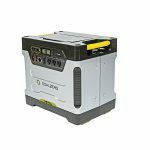 Perfect for the single survivor who wants to travel light, this inverter generator supplies needed power for small appliances and personal electronic devices. Hook up your emergency radio, portable TV, tablet, or cell phone to always stay informed of ever-changing emergency conditions. 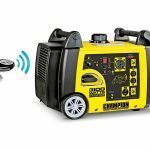 It features a wireless remote for push-button starting, 12-volt DC charging cables, integrated low-oil shutoff sensor and built-in carrying handles for easy mobility from site to site. MSRP: $1,449. 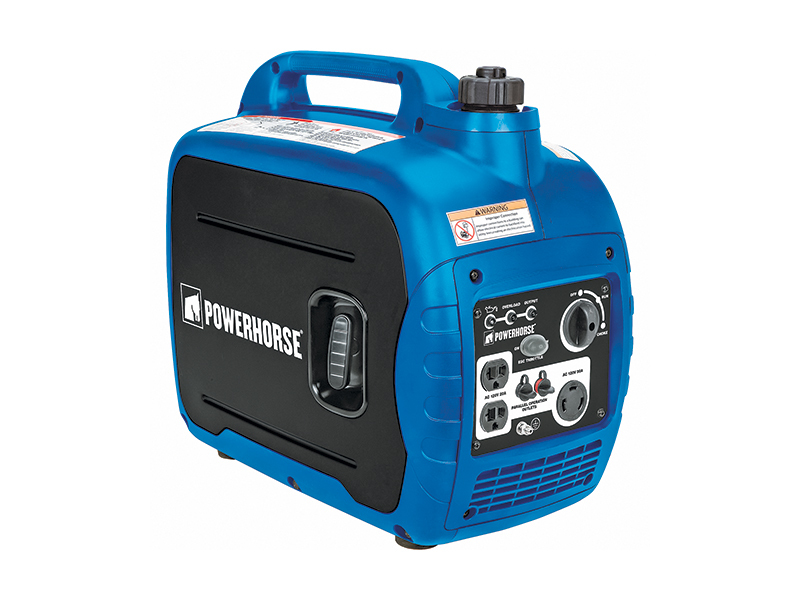 The Powerhorse is quiet, reliable and perfect for powering up your sensitive electronics, like computers, cell phones and tablets. 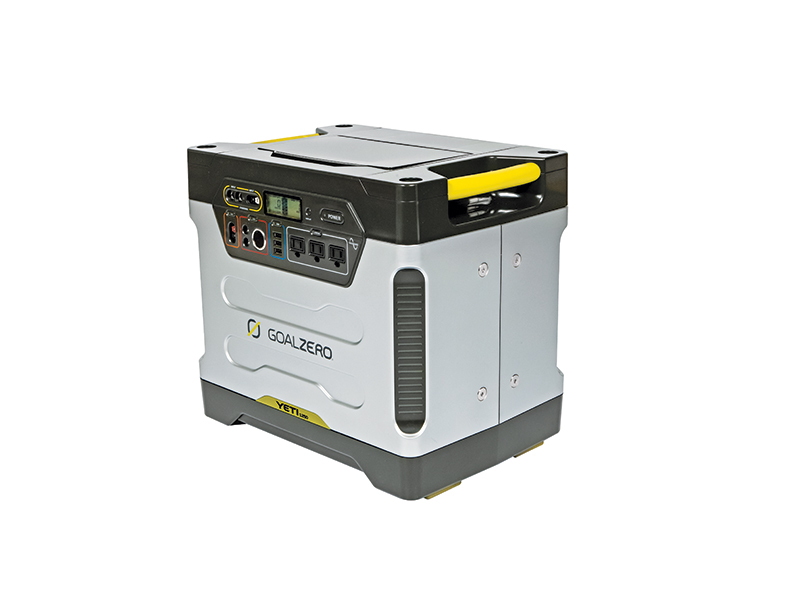 This mobile inverter generator features 100-percent copper-wound heads, providing continuous operation for weeks without overheating or corroding. It offers an easy-to-access side panel that makes adding oil fast and easy. Its parallel-ready design you to connect multiple units with minimal energy loss. MSRP: $600. Solar-powered units have several advantages—they’re extremely quiet, produce no fumes and can be used indoors. 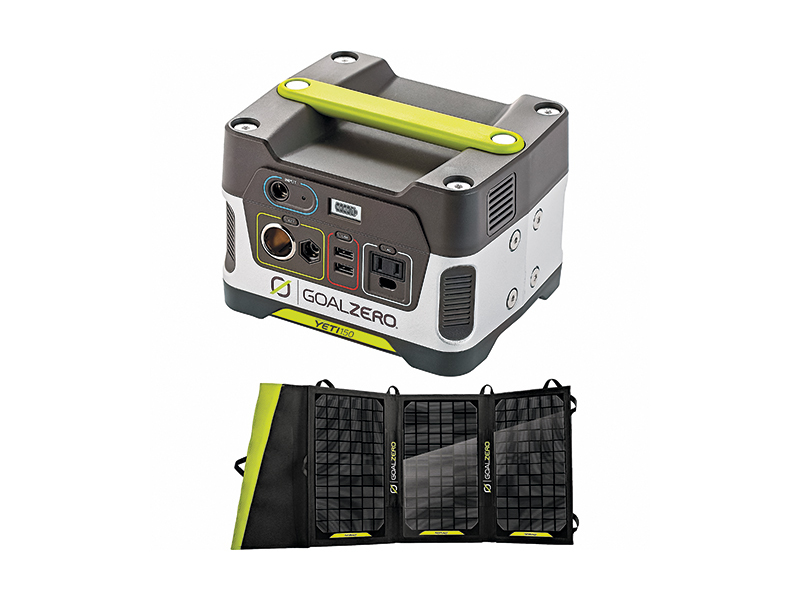 The Goal Zero Yeti 1250 Solar Generator recharges under the powerful daytime sun, so finding and storing gasoline is no longer a problem. Use it to run your refrigerator, freezer or other important appliances. Just set up the included solar panels and enjoy day after day of clean, waste-free power. MSRP: $1,600. 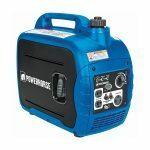 The idea to purchase a generator shouldn’t happen when a natural disaster is forecasted, nor should it be when the signs of economic or societal change are apparent. It should happen now, during the present, when all seems well throughout your daily life. 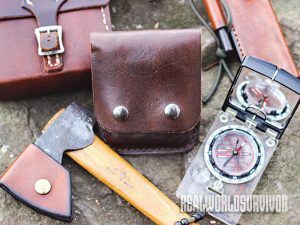 Here are 10 options that might save your life.